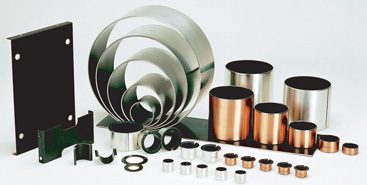 You are on the right address for Sealing and Bearings selection to suit your needs. 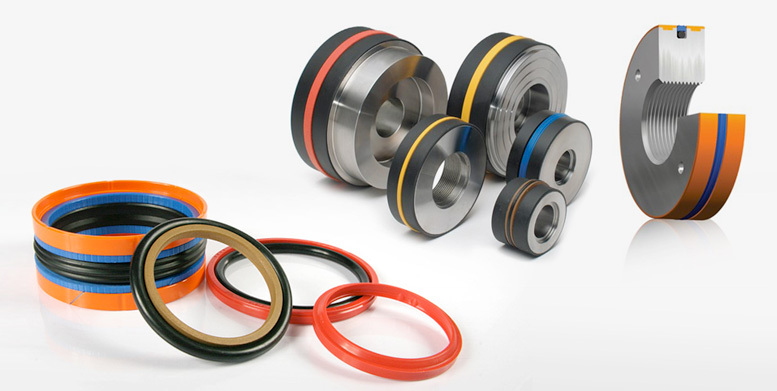 Our goal is to supply the newest and most advanced selection of high quality Sealing products, fair pricing, and timely delivery. 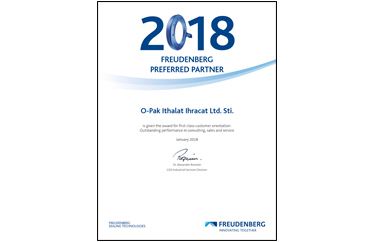 As the first Turkish specialist dealer the enterprise was appointed to February 2011 the Freudenberg Preferred Partner. 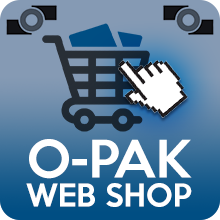 O-PAK is prominent in the spare part business for the Hydraulic and Pneumatics market. The Preferred Partner supplies the industries steel industry, mining industry and the energy sector. The emphasis of the business activities is on the Turkish market, but O-PAK is also internationally active. Our Vision; to be recognised as a global leader in the supply of premium quality hydraulic cylinder sealing solutions trusted for our technical expertise and our superior customer service. 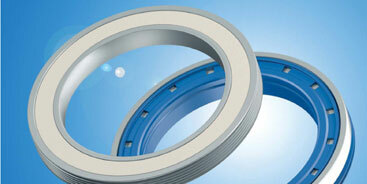 Seals for the most demanding of applications. Hallite Seals International is an ISO 9001 accredited manufacturer and provider of Hydraulic and Pneumatic Seals and Sealing Solutions to the Global Fluid Power Industry. For over 100 years Hallite Seals International has been at the cutting edge of fluid power technology, manufacturing a wide range of rod/gland, piston, and static seals, as well as support and bearing components, for technically challenging applications. Hallite work effective with a variety of industries from mining to aerospace. We offer high performance hydraulic sealing solutions for the world's fluid power industry. The company enjoys an enviable reputation for high quality and reliability within the mobile hydraulics, mining, off highway, construction, agriculture, mechanical handling and automation markets. Designed to operate in the most extreme conditions. Your process will run smoothly and efficiently by installing our products in your machinery. Zhejiang Changsheng Sliding Bearing Co., self-lubricating bearings company are the enterprises specializing in the manufacturing and marketing of oilless self-lubricating bearings. Zhejiang Changsheng Sliding Bearing Co., currently has a strong work force of over 600, and an annual production capacity of over 60 million bearings. For over 20 years, We were devoted in research of self-lubricating bearings materials, product development and promotion of products for new applications. Our products cover a vast range of applications from office equipment such as printers and photocopiers, to industrial heavy machineries, conveyors, hydraulics and automotive components. In brief, our slide bearings can be used wherever there is rotation movement or linear motion between mechanical parts. We are committed to supplying products of the highest quality and providing a comprehensive and professional service. WIN 2011 Phase II Hydraulics-Pneumatics fair has started today.